I was delighted to see Jeff Nolan has started to work for NewsGator. Jeff, who has previously worked for Teqlo and SAP was one of the best speakers we had at the it@cork annual conference last year. NewsGator, the company he is joining, are the leading RSS client company, powering FeedDemon and NetNewsWire as well as NewsGator. 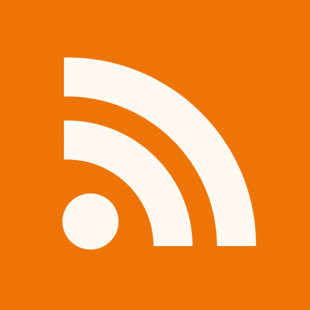 I have used and evangelised NetNewsWire (RSS Reader for Mac) for years until my recent conversion to Google Reader. Jeff, well done on finding an interesting company to work for. As someone who hasnâ€™t found that yet (hence the continued consultant status), I can imagine how much that means to you. Thanks Tom, I appreciate the kind words! Freelance, not consultant. I’m not a c-word! Jackie – apologies for the confusion. I should have made it clear that I was paraphrasing you. I couldn’t link directly to your comment on Jeff’s post (no link available). I call myself a consultant, that’s what I meant. Tom, I was not really hacked off! I actually found it funny. But still wanted to make the point, heh.